Loved version 6, worked great, hate version 11, pain in the &%$. Making audio cds, mix cds of various MP3's from various places. How can I get it to keep the track info (song name, artist name) after it is burned. It's there when I burn it but when I put it in media player and real player don't recognize the names. 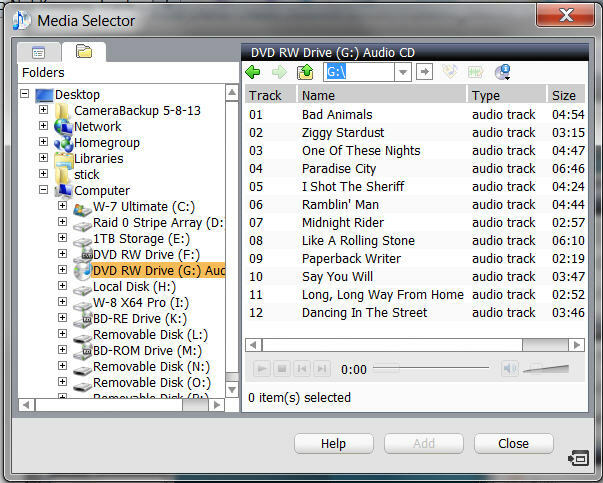 Media Player & Real Player isn't reading the CD Text or your burner/player isn't capable of burning/reading CD text. 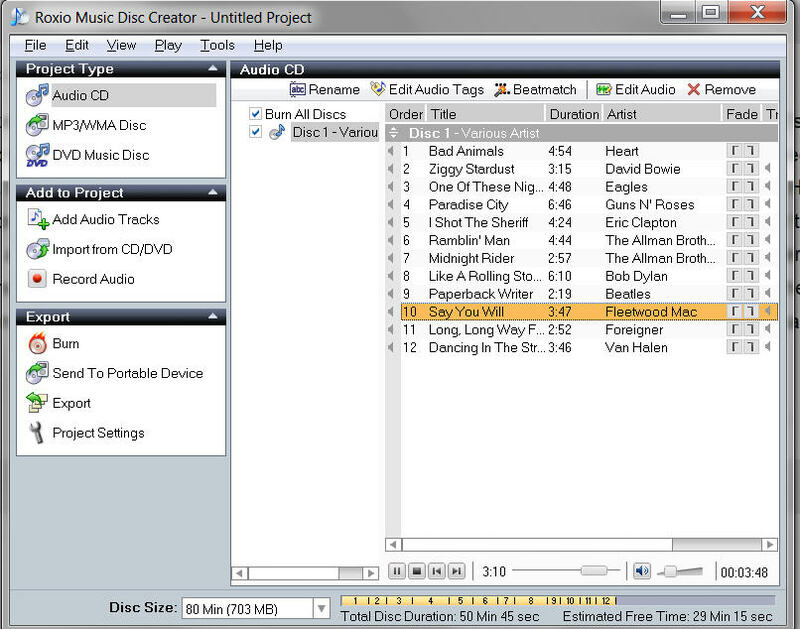 Using Creator 2011 Pro to burn multiple MP3's from different Artist to a audio CD. 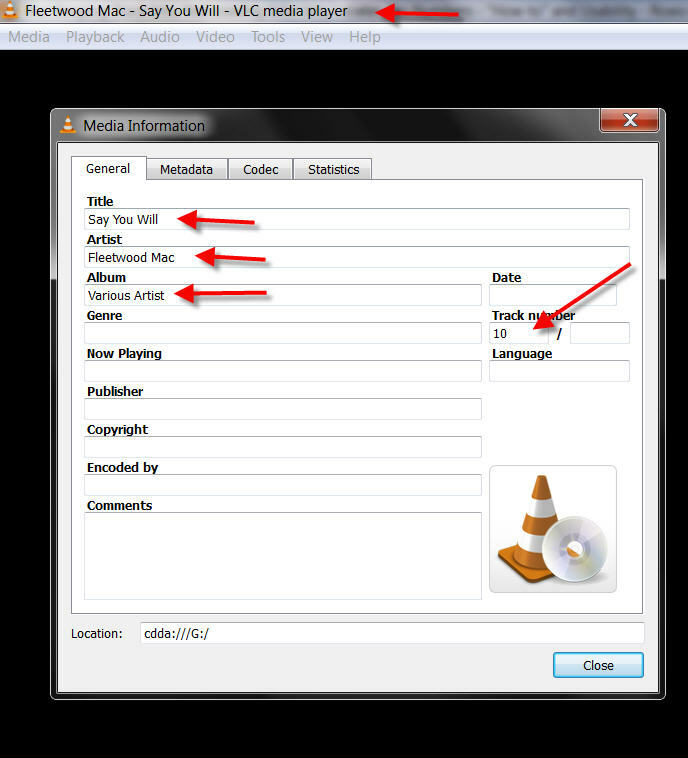 Using the free VLC player that reads CD text to play the Disc. 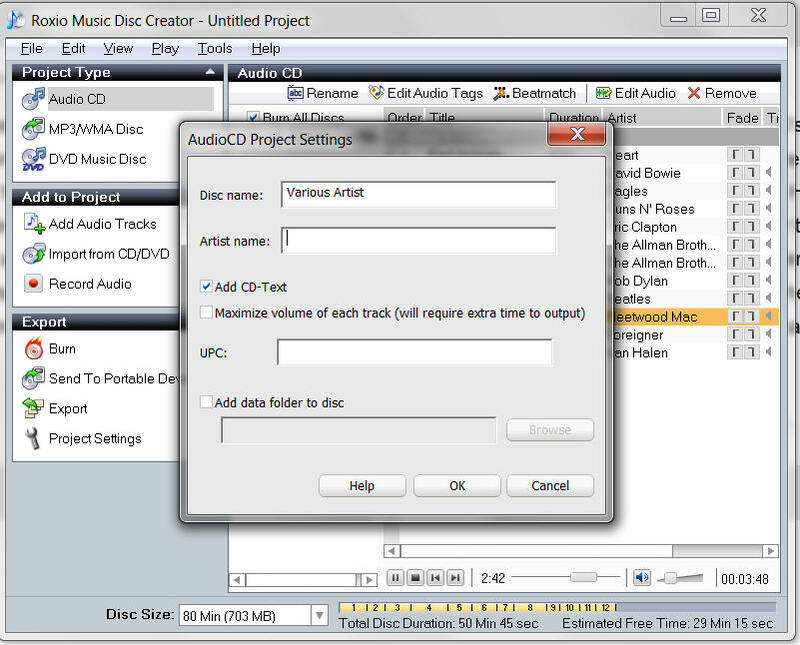 Last pic, importing the made audio disc back into C2011 Music Disc Creator, showing the CD Text.